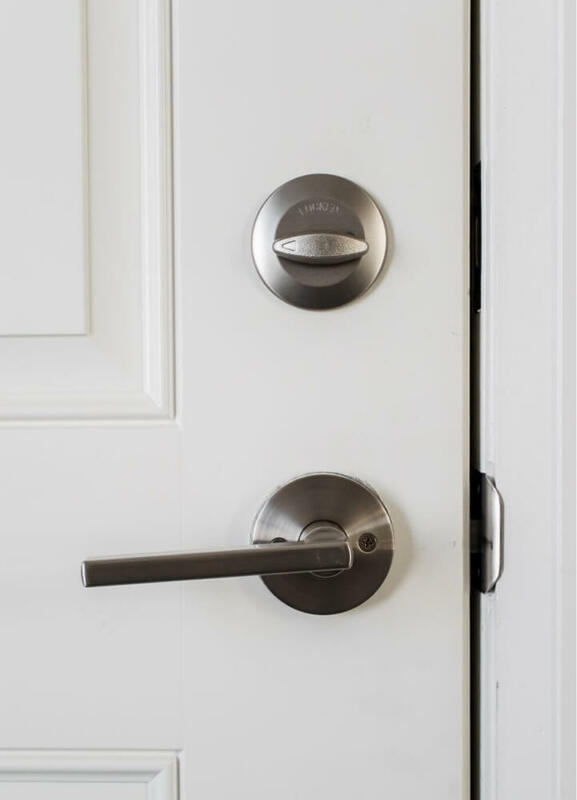 Trim and door styles to personalize your space. 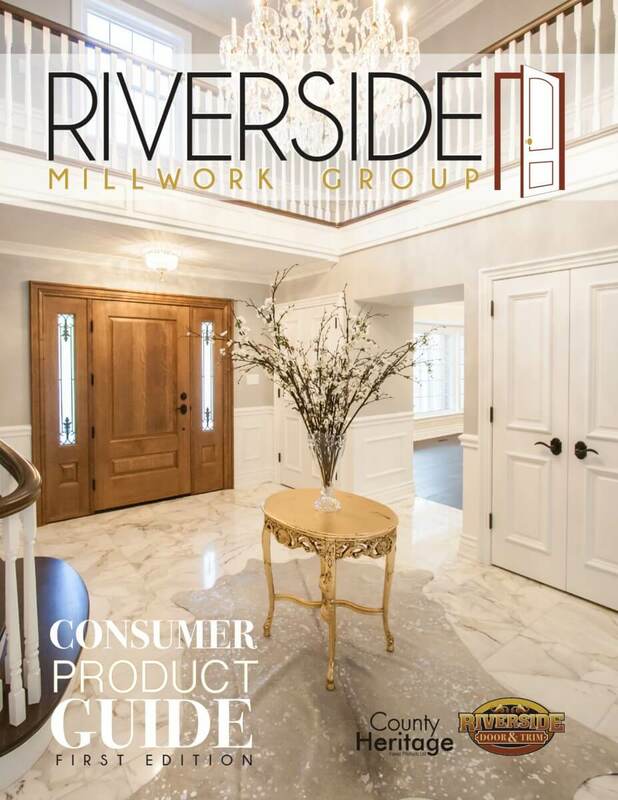 With 100's of styles from Traditional to Contemporary, or custom profiles to match—personalize your home with rustic simplicity or rich detail. 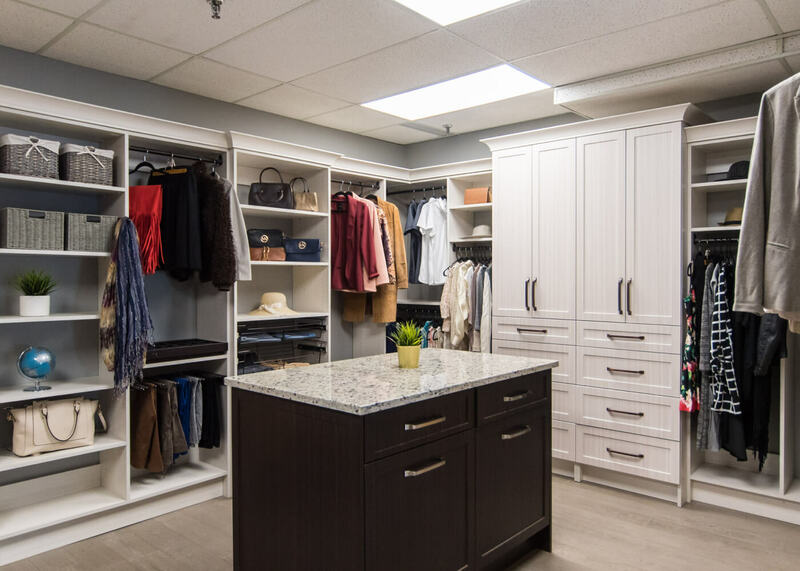 We've designed thousands of closet and storage systems for spaces of all sizes—mud rooms, walk-ins, reach-ins and everything in between. 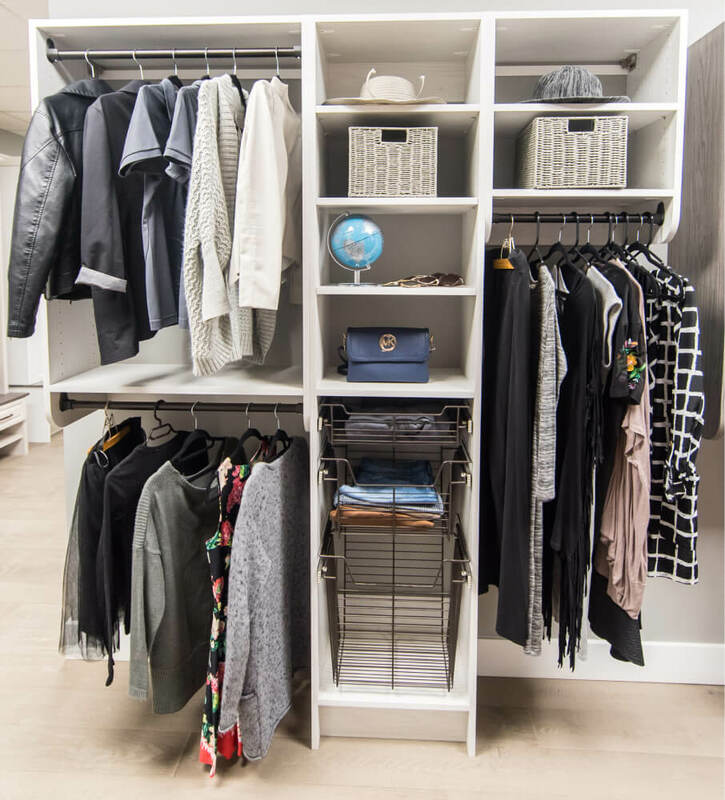 Book a consultation to find a solution that fits your needs and budget. 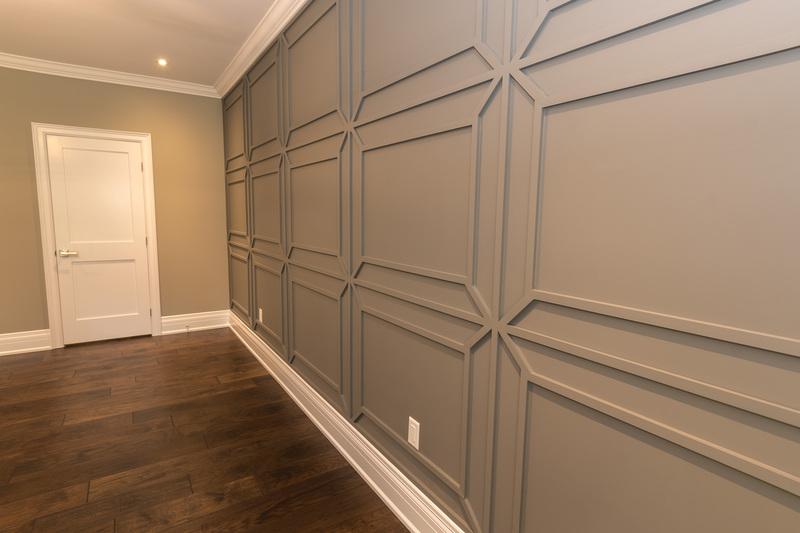 We carry one of the biggest selections of mouldings and millwork in Southwestern Ontario, and if we don't carry it, we are capable of producing virtually any style of wood moulding imaginable. 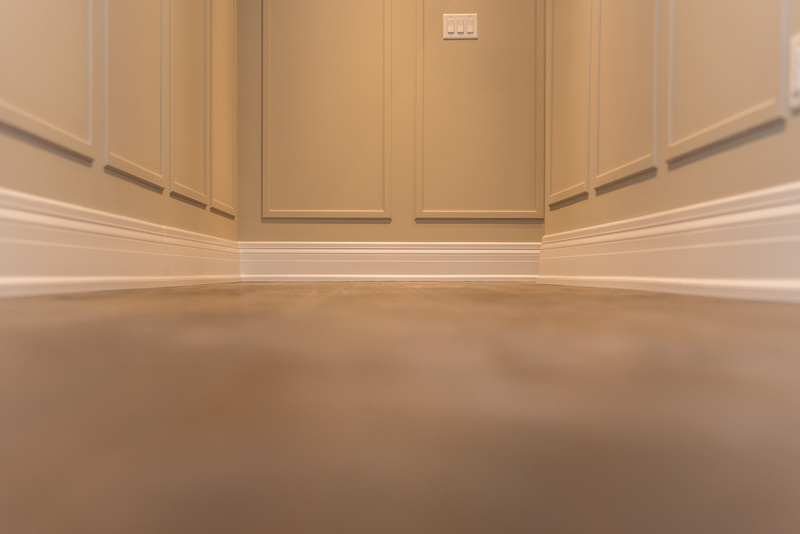 Why Choose Poplar for Your Interior Trim Project? 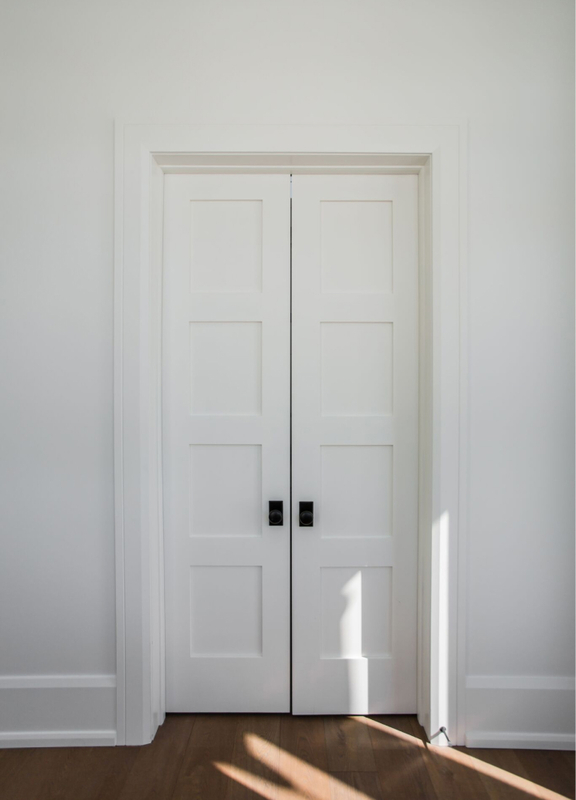 We pride ourselves on manufacturing our own solid wood doors with countless designs and species of wood to choose from at the highest level of quality and precision. 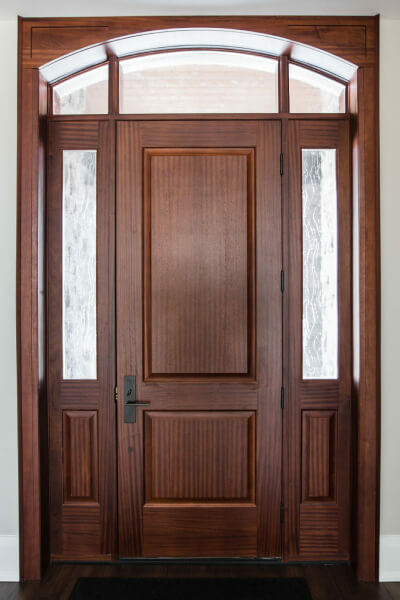 There are few things about a home that garner an unforgettable impression than a beautifully designed wood entry door. 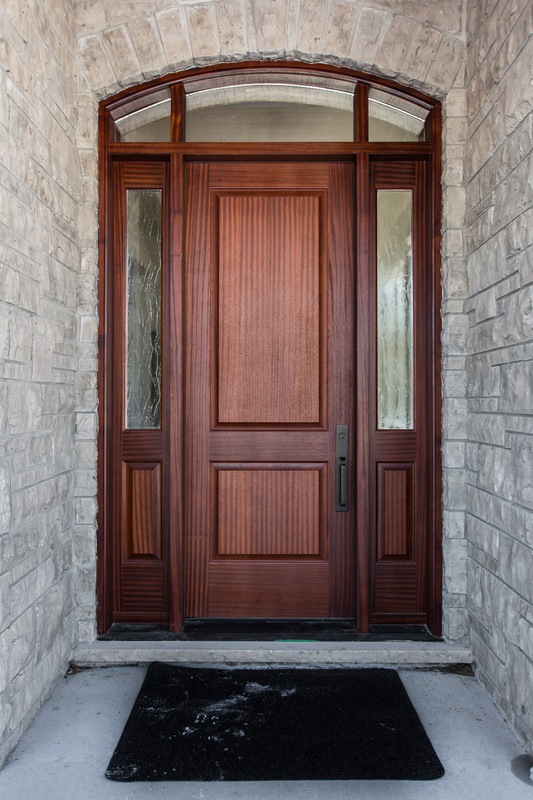 Learn how a custom wood door from Riverside can boost your home’s curb appeal and offer the warmest of welcomes to your friends & family. 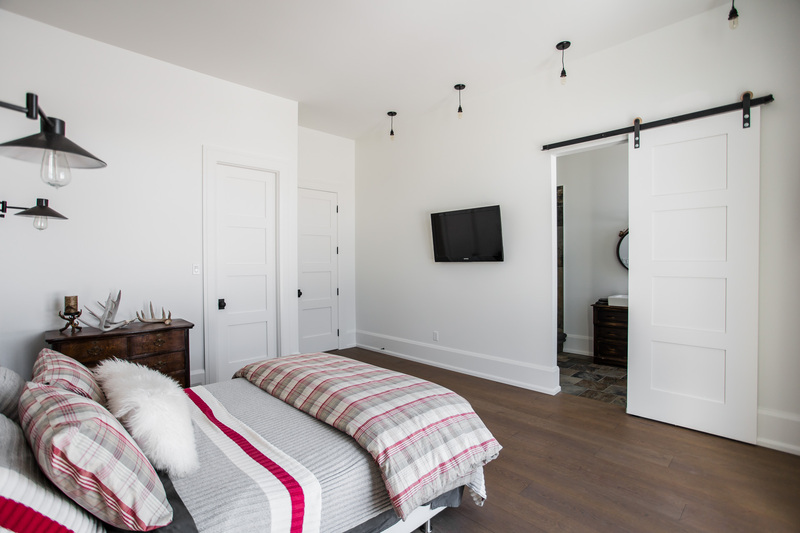 With our wide selection of Panel, Shaker, French or hanging barn doors, you can rest assured that you’ll find a style to match your personal style. Traditional vs. 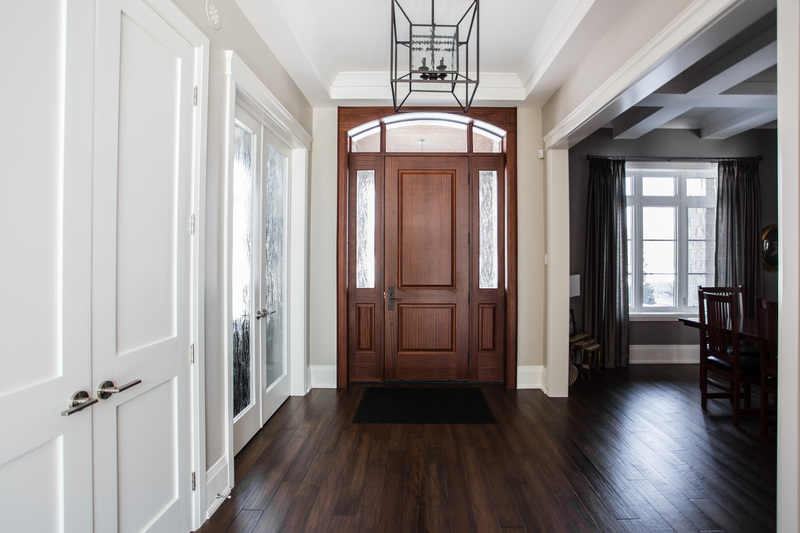 Contemporary Interior Doors: What’s Your Flavor? Polished chrome? Matte black? 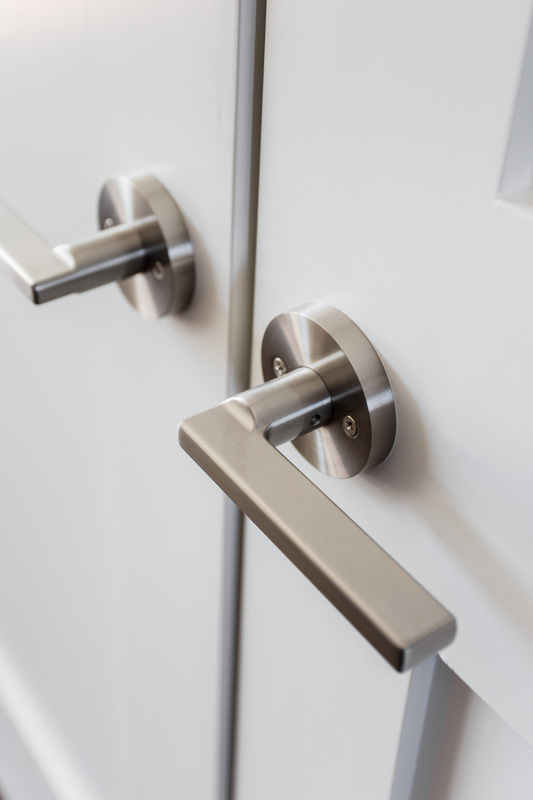 Or perhaps brushed nickel is more your style. 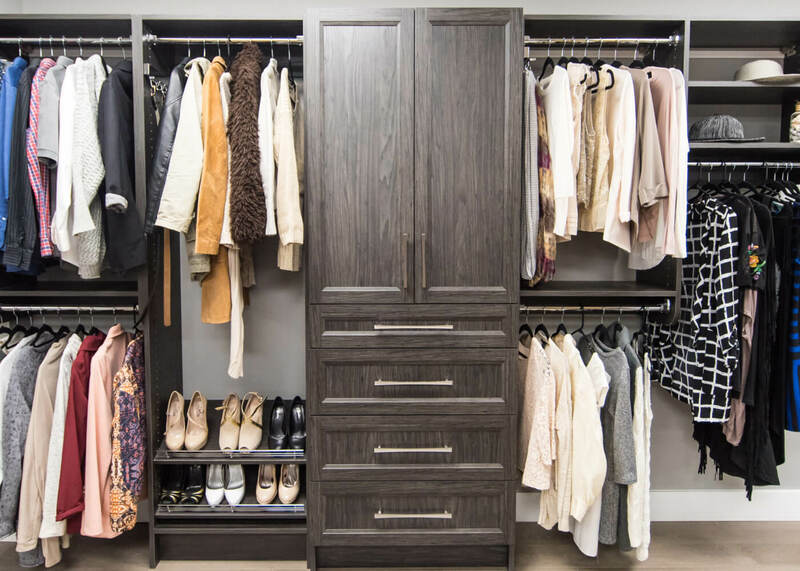 Browse our collection for the style that matches your home. Got a burning question you need answered? 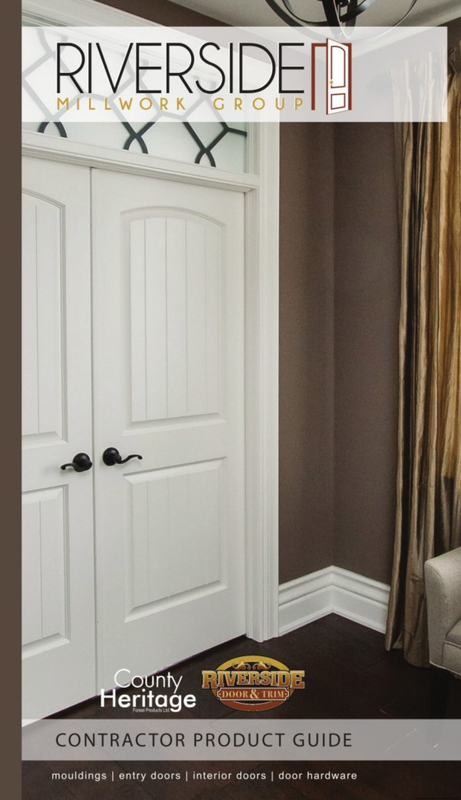 Feel free to call us at 519-578-3265 or visit us in person at our London or Waterloo locations. 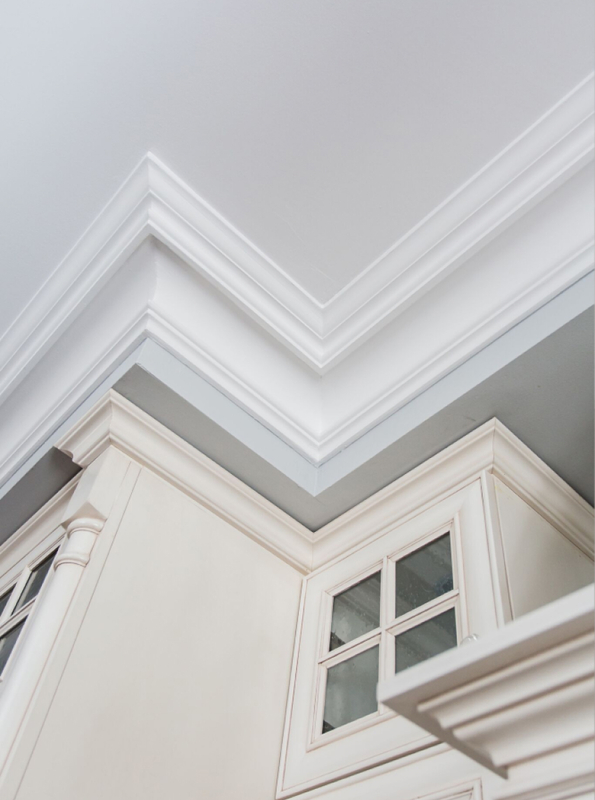 We’d love to help with your next project.